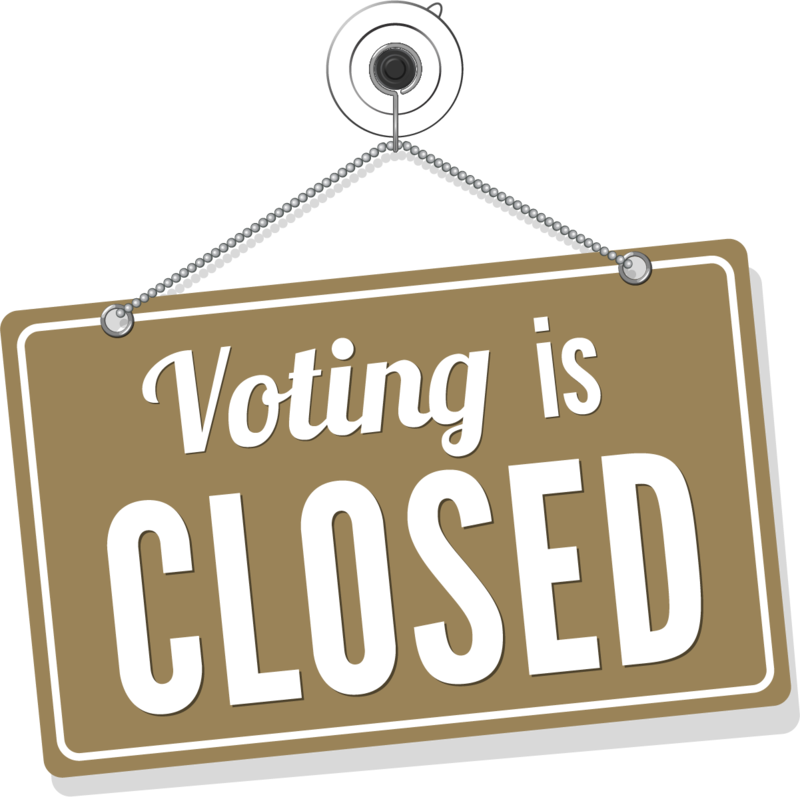 After 8 exciting weeks of voting, the 2019 Top Choice Award™ Survey is officially closed. We would like to thank the voters and nominees for their participation in this year's survey and for helping us identify the very best businesses and professionals. There is still plenty of work left to do as our system processes all the votes to determine the winners. The official 2019 winners will be announced on January 9, 2019. To ensure you are the first to know, please follow us on your favourite social networks. You will find links to our profiles below. Thanks again for making this year's survey extra special and Happy New Year from all of us here are Top Choice Awards!